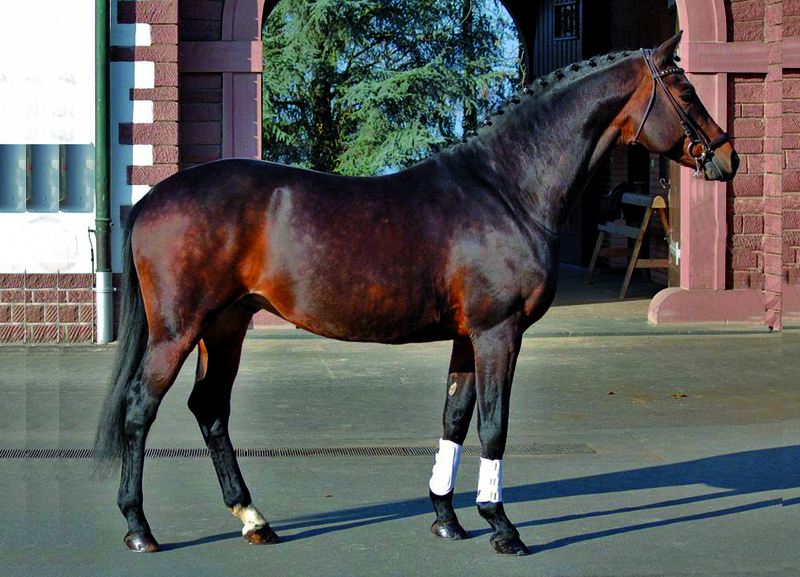 Couracius has a first class performance pedigree: On his maternal line he carries the blood of the multiple highly awarded mare Coleur. 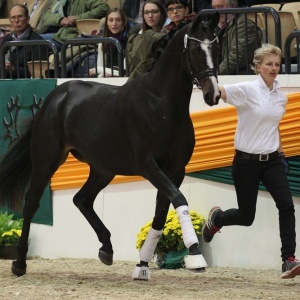 Among others, she also produced the sires Caanitz and Couleur-Fürst, both successful show jumpers, and the mare Contessa, who also placed in show jumping tests. In addition, one can find the genes of E.H. Caprimond, approved to transmit the best type traits, in Couracius bloodline. 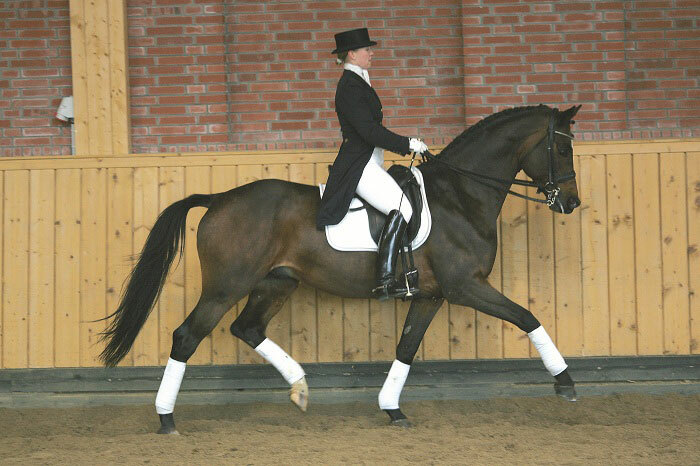 E.H. Caprimond himself was successful in dressage competitions up to Grand Prix level and carries the blood of Flaneur. 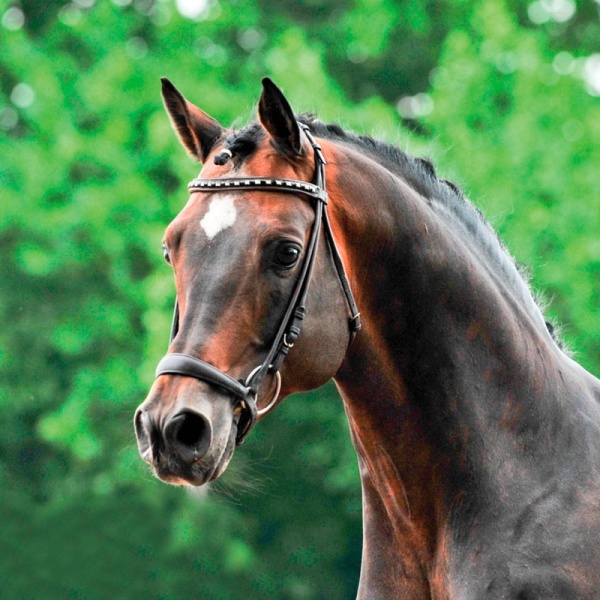 Couracius’ father, E.H. Sixtus, significantly shaped the Trakehner breeding as one of the best sires at present. 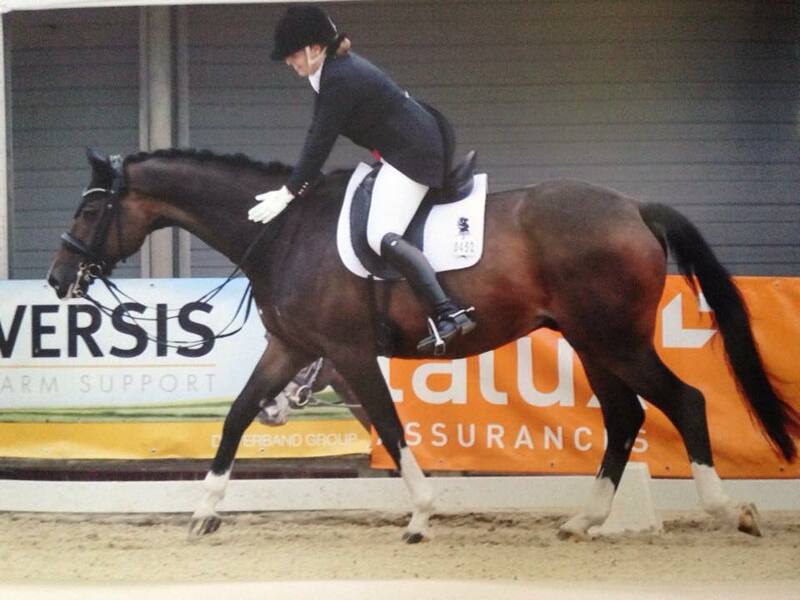 He was highly successful in competitive sport and earned over 50 placements and victories up to level S jumping. 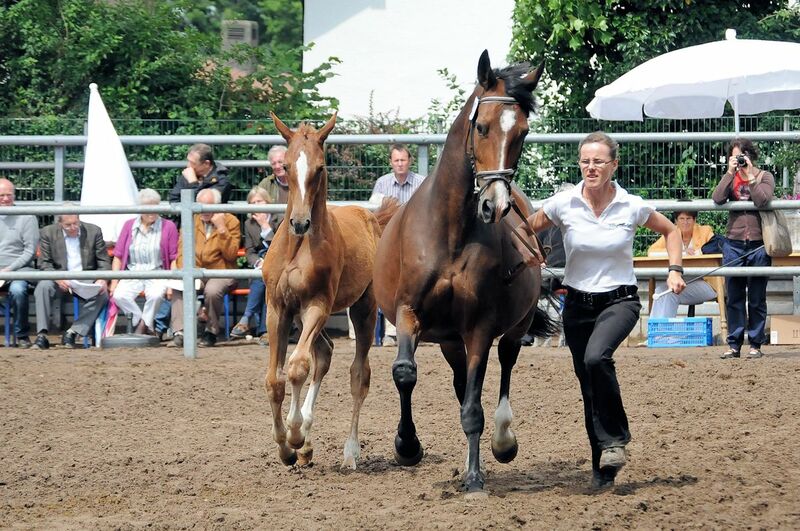 The descendants of E.H. Sixtus score in breeding and sport. 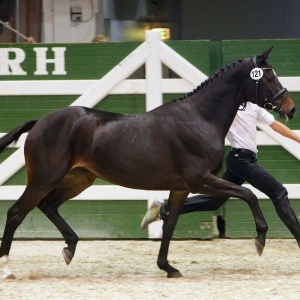 In the paternal line, Couracius carries the blood of Habicht, who was a formative sire in this breeding and successful in Military up to level S.
Couracius therefore comes from the very best homes and represents the noble and Trakehner with a dry foundation in a classical style and exemplary way. 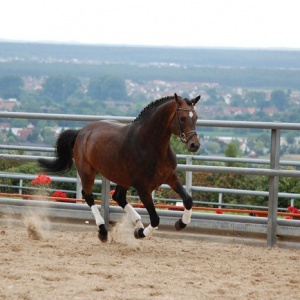 He is a refining stalling, stunning in type and well set neck, with elegance and noblesse in every phase of his appearance. 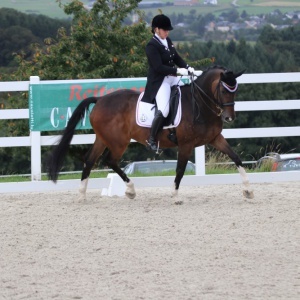 Couracius was the reserve winner of his stallion license age group in Neumünster. In 2004, he passed the 30-day-examination in a very good way. 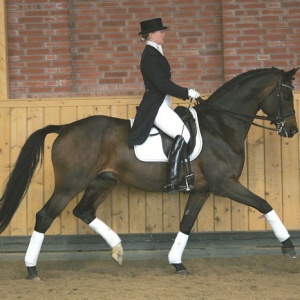 He completed his stallion performance test in Neustadt/ Dosse with highest rating for character, temperament, motivation and physique (each with a score of 9,0). 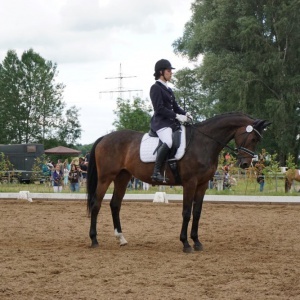 For his rideability he even scored a 9,25. 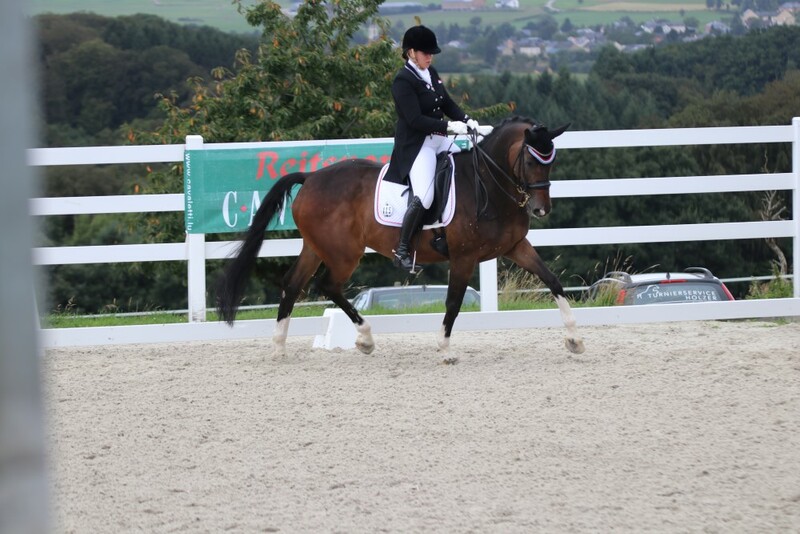 Overall, Couracius ended up in third place of 48 stallions. 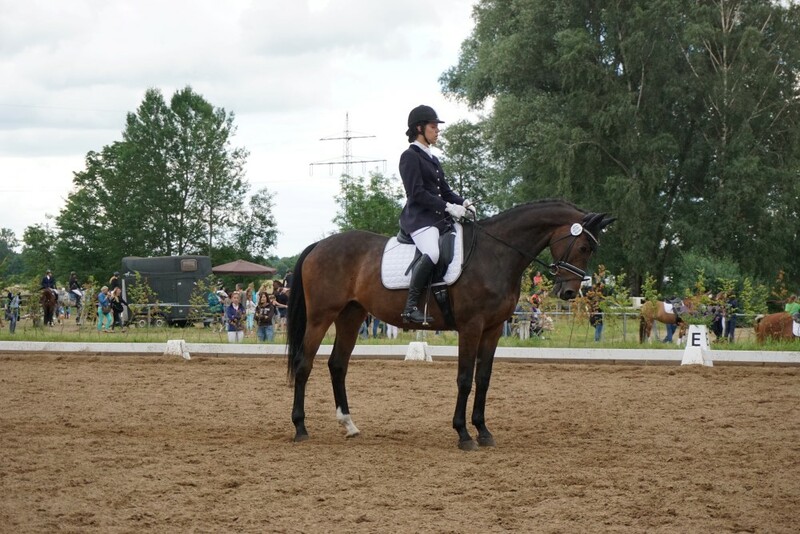 In the dressage index (141) he moved to first place. 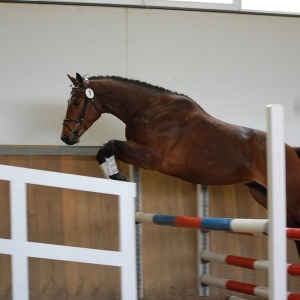 Couracius ist he father of really nice, rideable and motivated sport horses as well as premiere and state premier mares. 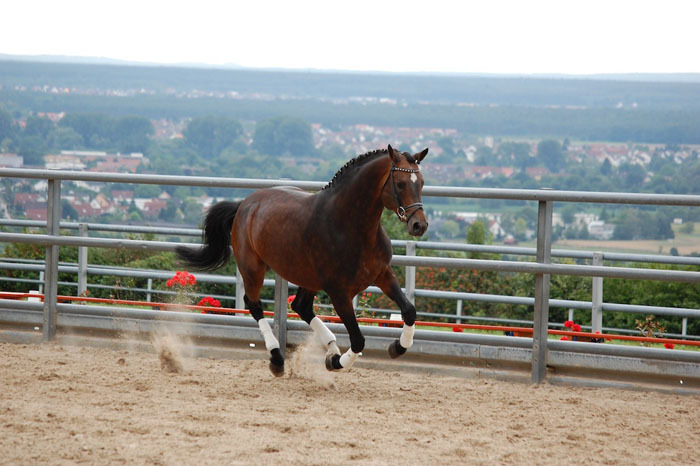 Eleven of his daughters are registered breeding mares. Four of them were reserve winners of their registration and got awarded with the state premium. 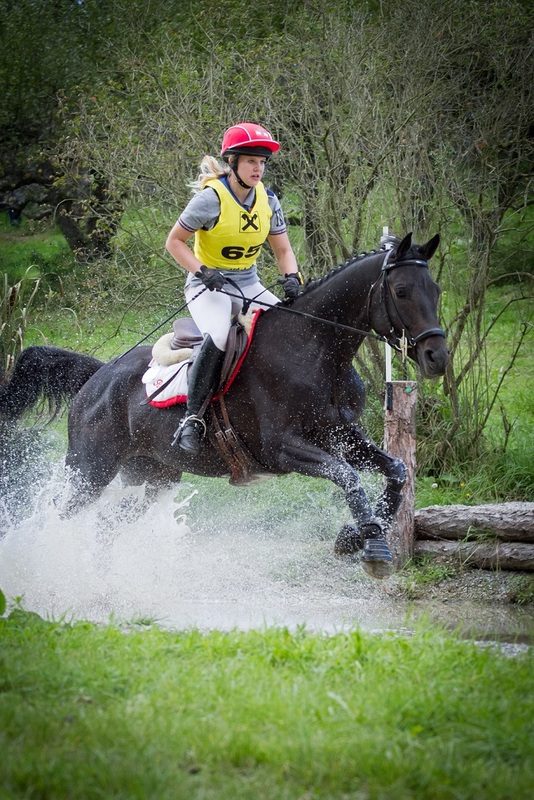 Among them was Shannon Queen as well, who is currently the most successful eventing horse of Austria and who reached nineth place within the world championchip of the young eventing horses. Just as successful as Shannon Queen is Sans Soucis who is native to Luxembourg. 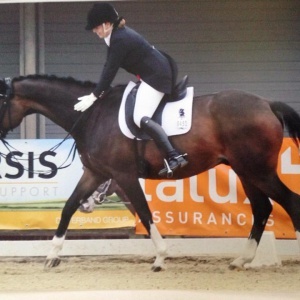 With his rider Lexi Fast, he could improve over the last few years and made it to level S dressage. Up to now, eleven daughters of Couracius got registered, among them four premiere state mares. 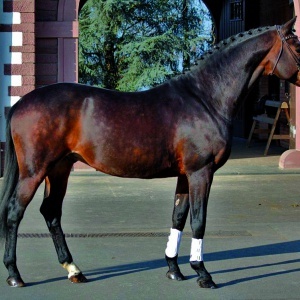 Already in 2008, he provided the reserve winner mares of the central studbook registration with Heimjune (breeder: Peter Boumann) and Shannon Dream (breeder: Hörstein stud) and Reinhile (breeder: Werner Heitfeld). 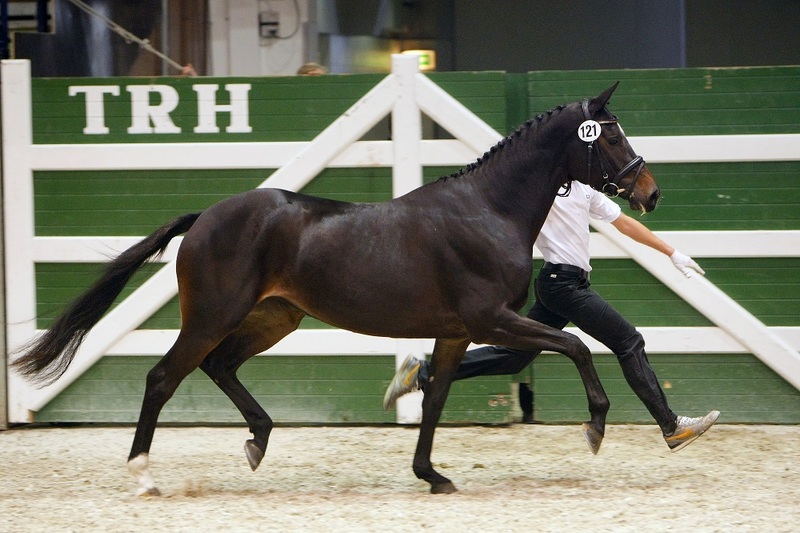 Percoura (breeder Hans Elzweiler) was nominated as the best four-year-old of the central studbook registration in Webelsgrund. 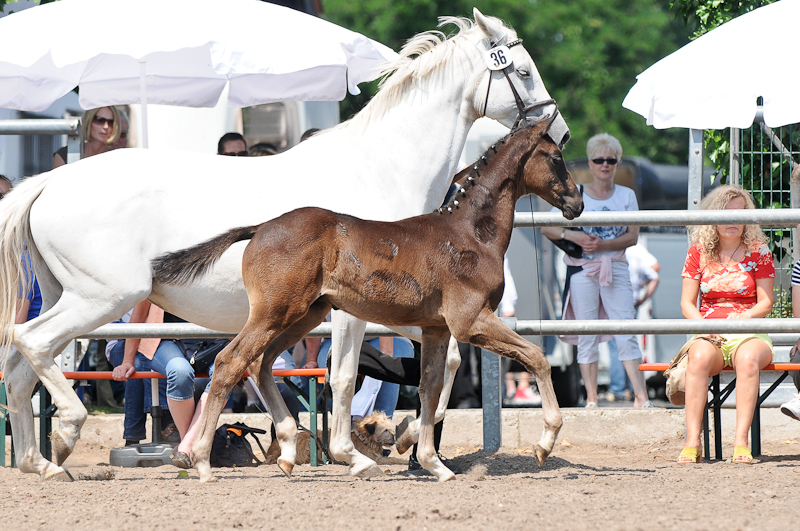 At the ZSE in Hohenahr (State of Hesse) 2013, the mare Shannon Queenof Couracius by Shannon Suite became the reserve champion with 55 points at the CMR in Hohenahr (Hessen) in 2013. Breeder is the stud Hörstein. 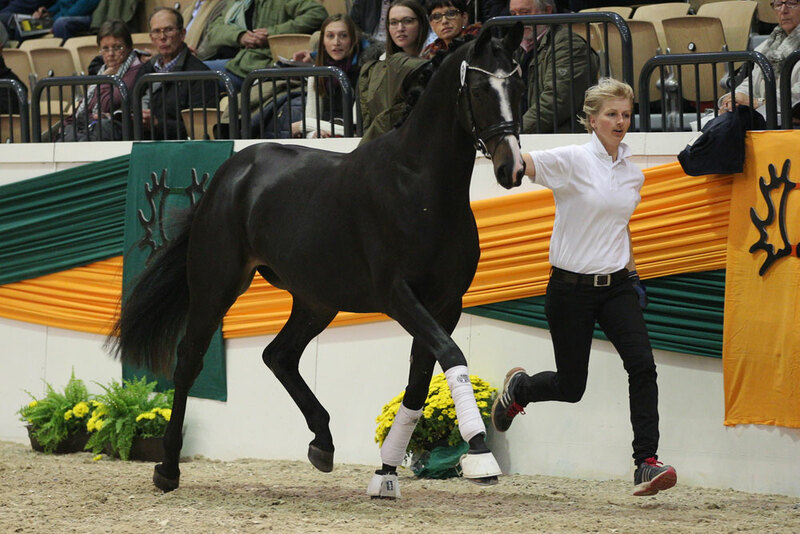 Shannon Queen is a full sister to Shannon Dream, which was also a reserve champion in its year’s issues. 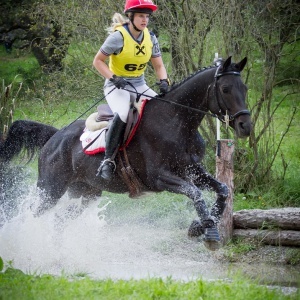 At the moment Shannon queen is successful in Austrian eventing. Next in sport scoring descendants are, for example, Sans Soucis FL and Lacoura. 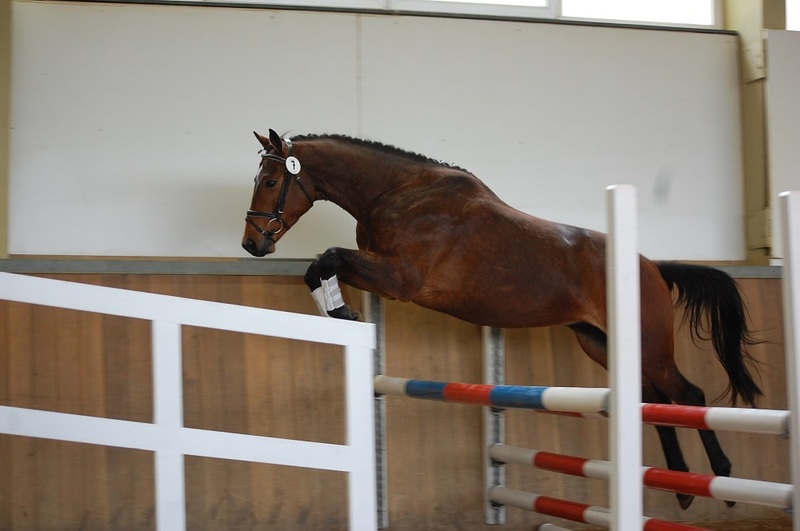 Born in the stud Hörstein 2005 Sans Soucis FL out of St.Pr.u.Pr.St. 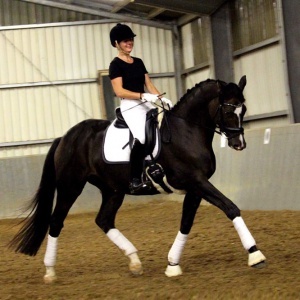 Shannon Shadow by Grand Prix is now up to advanced dressage successful. 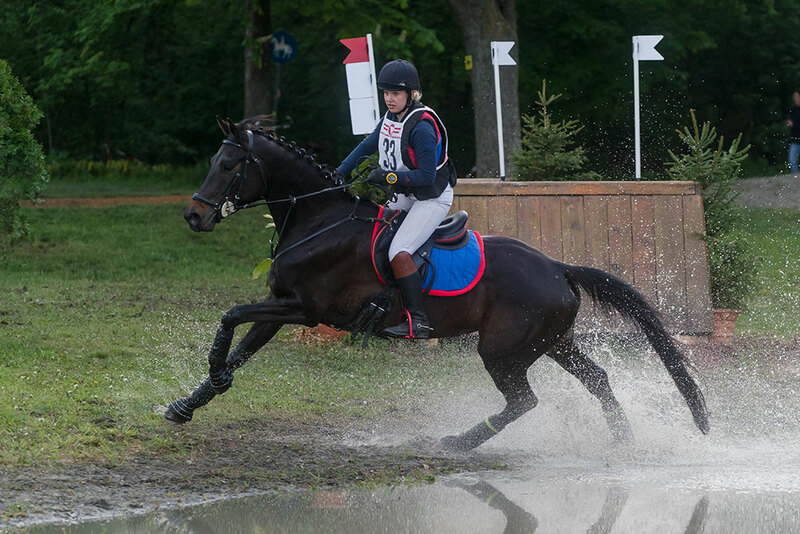 Couracius daughter Lacoura (breeder Ilonka Danowski ) is successful in the US eventing. In 2018 siegte Sirius bis M*. 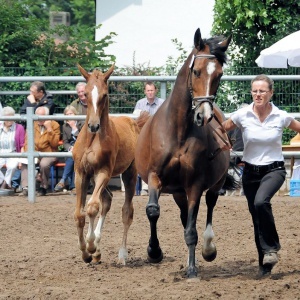 Shannon Moon v. Silvermoon-Couracius wurde über die Hengstmarktauktion 2015 verkauft. Shannon Queen ist bis in die schwere Klasse erfolgreich. 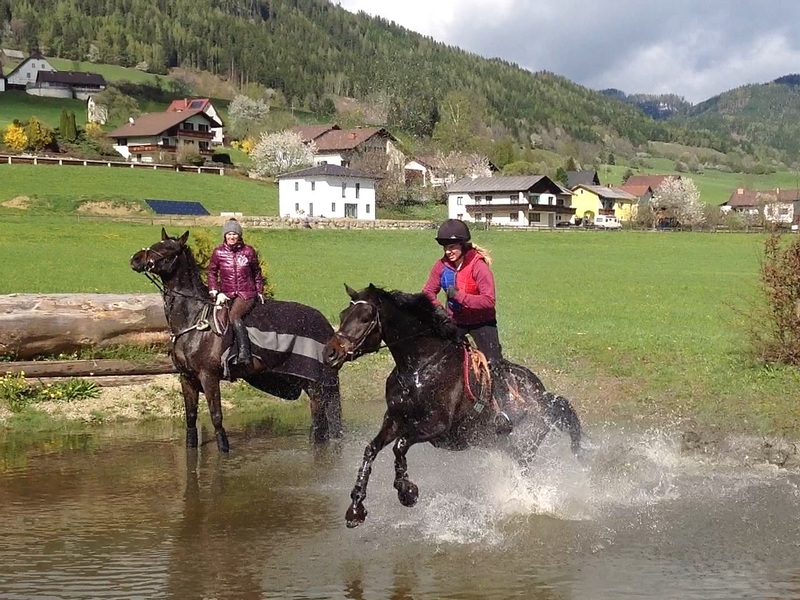 Kasero gewann den Freispringcup in Hörstein. Shannon Queen wird für die VS ausgebildet. Sans Soucis FL aus der St.Pr.u.Pr.St. 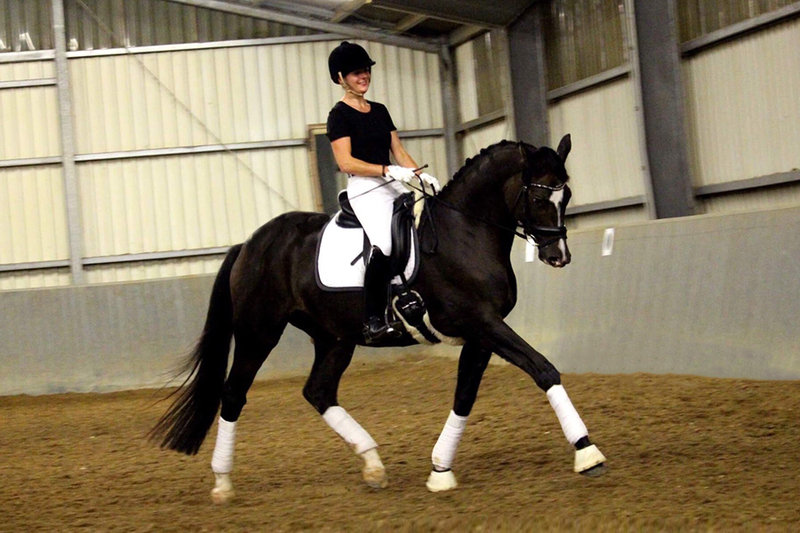 Shannon Shadow von Grand Prix.